Nobody improvises with a band quite like Mark de Clive-Lowe. 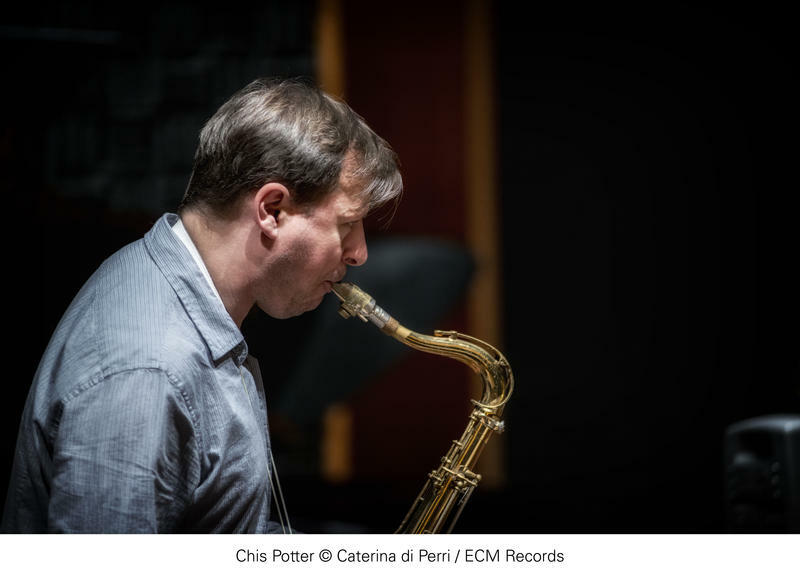 Listen to Mark de Clive-Lowe shed light on his latest recording and talk about his dad. 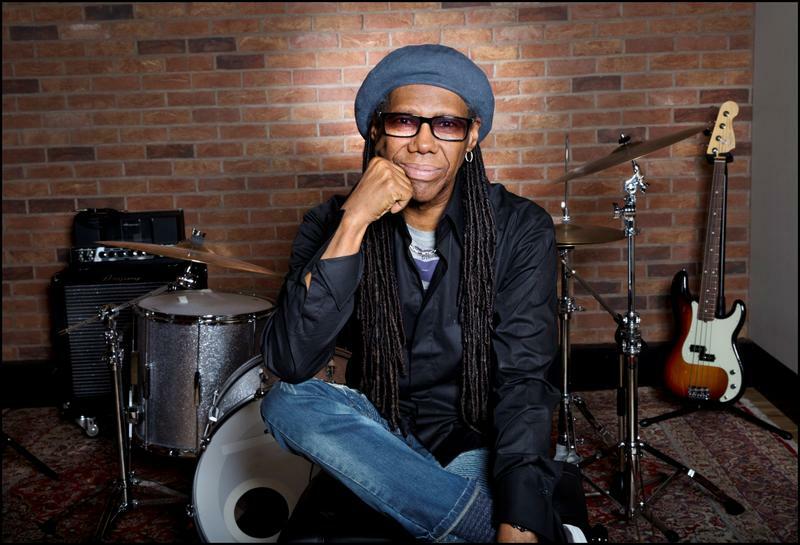 You probably know Nile Rodgers for his trailblazing work in disco, and as producer behind some of the 20th century’s most enduring pop songs. Did you also know that Rodgers started out as a jazz musician? 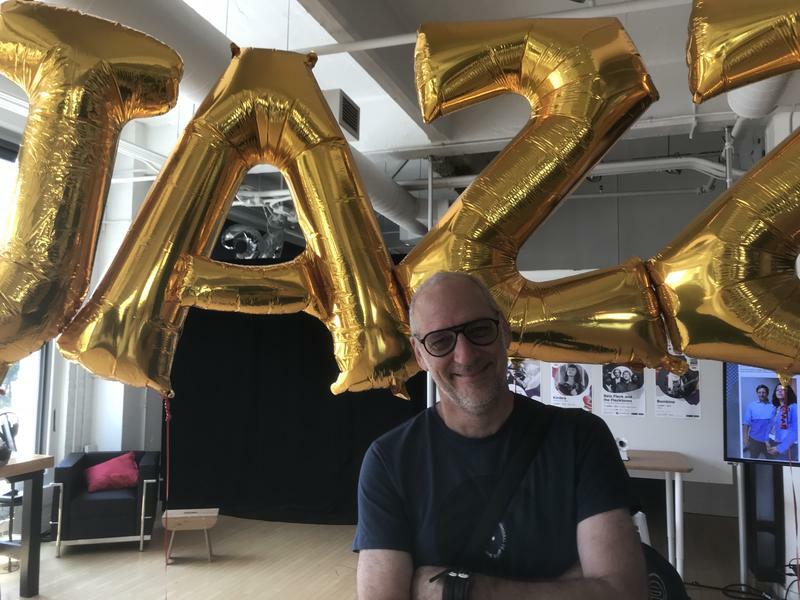 At this summer’s North Sea Jazz Festival in the Netherlands, author Ashley Kahn sat down with the formidable bassist, composer, arranger and producer to discuss his jazz roots. Listen to Nile Rodgers reflect on his remarkable career with Ashley Kahn, from the North Sea Jazz Festival. 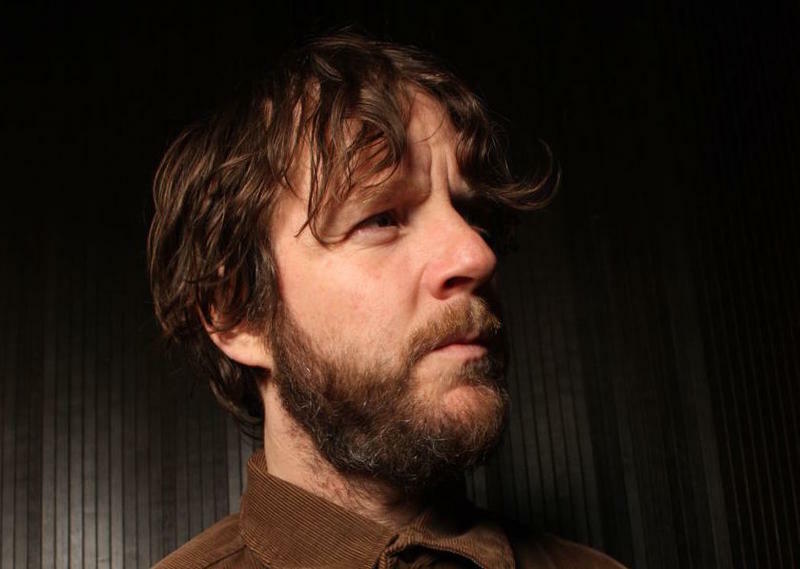 Billy Martin of Medeski, Martin & Wood, arguably the most accomplished jam band on the planet, expands his universe in adventurous music-making. 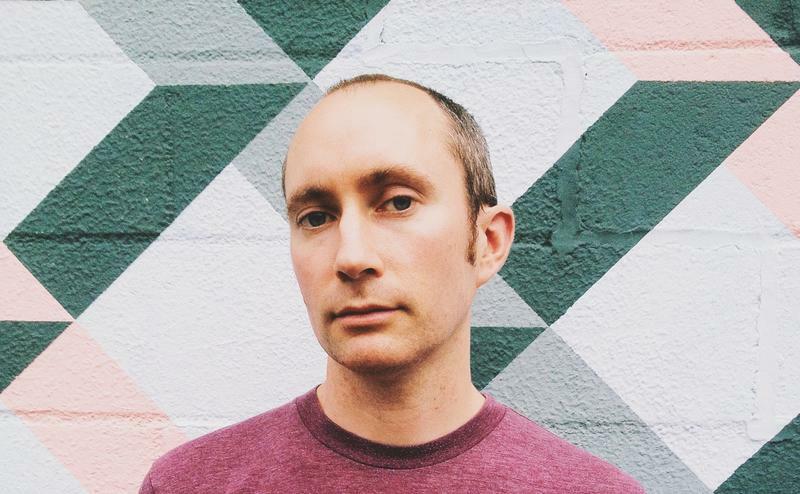 Drummer Billy Martin shares his new Medeski, Martin, and Wood recording with Alarm Will Sound. A heavy groove drummer who has never been shy in incorporating exotic sounds — from bamboo rain sticks to Tibetan bowls — Martin is now ready to make his mark in contemporary classical music. MMW recently teamed up with the renegade classical chamber ensemble Alarm Will Sound for Omnisphere, a concert album released last week. As we continue to remember pianist and composer Randy Weston, who died on Sept. 1, we’re reminded of his devotion to the motherland, Africa. But how many people know about his ties to Central America — and in particular, his deep connection to Panama? 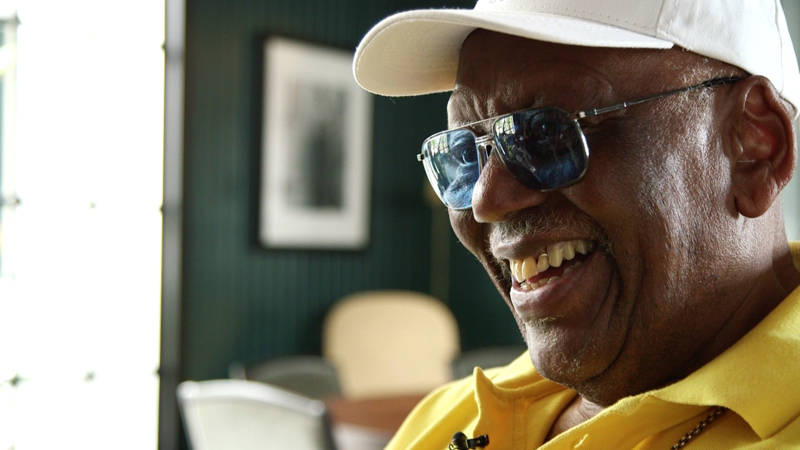 Randy Weston talks about his Panamanian African heritage from the 2016 Panama Jazz Festival. The Cuban mambo group Orquestra Akokán visited our studio at WBGO yesterday. In this Checkout podcast, you'll hear their full performance, and my conversation with two co-leaders from the band. 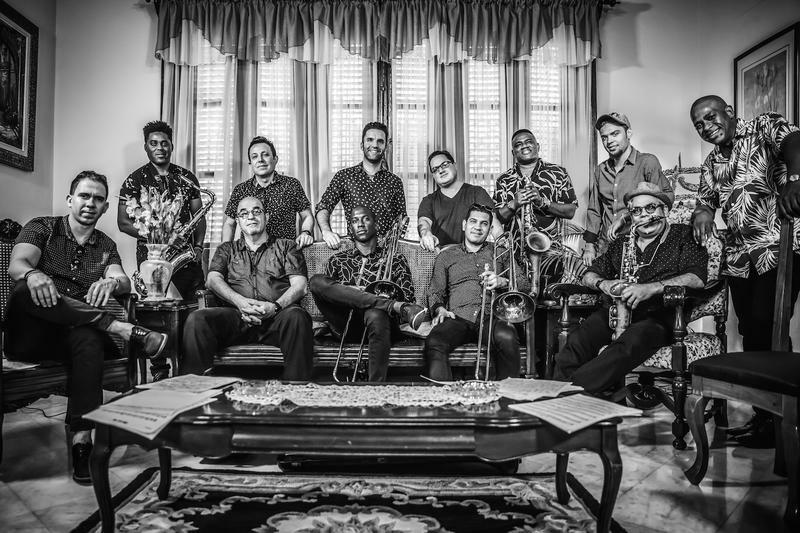 Listen to tres player Jacob Plasse and pianist Michael Eckroth talk about their traditional Mambo ensemble in our studio. 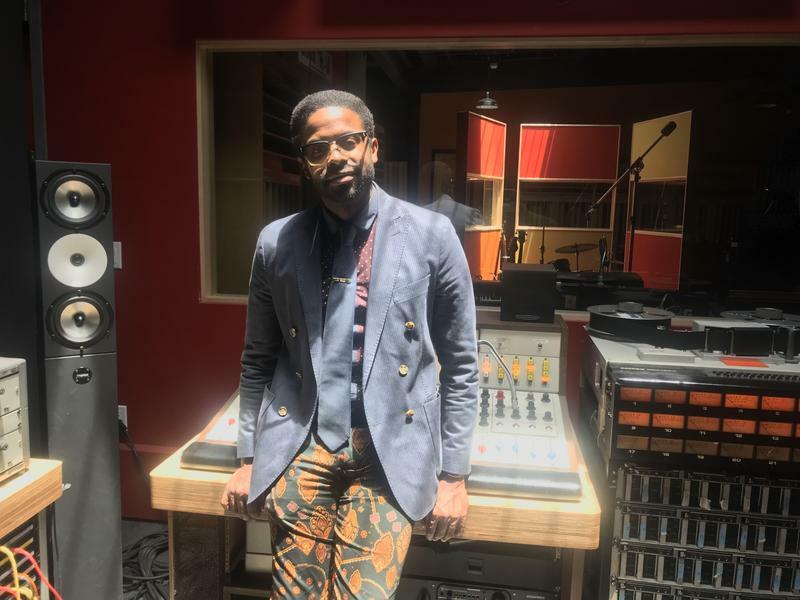 Before Adrian Younge was writing orchestral music with a hip-hop flair, he was a law professor by day and a DJ by night. 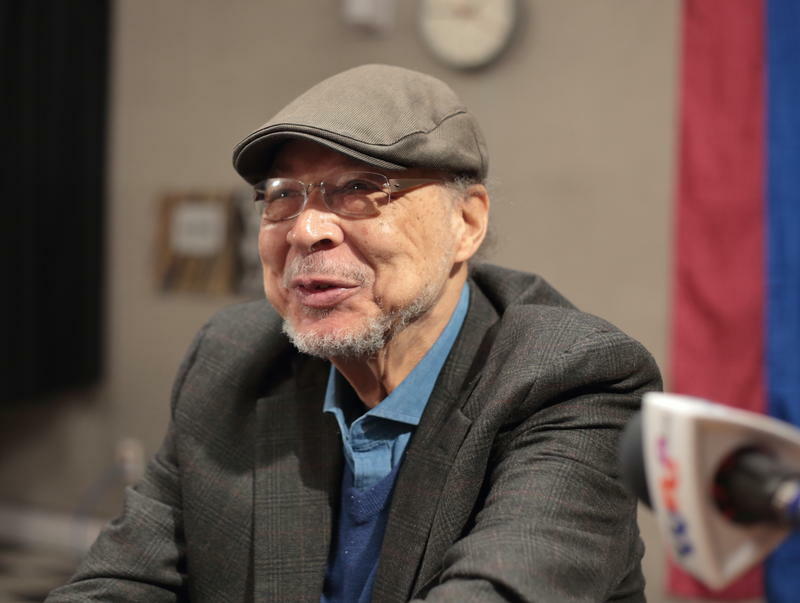 During this period, he became obsessed with classic soul from 1968 to 1973 — music that he says resonated in ways this country had never seen before. 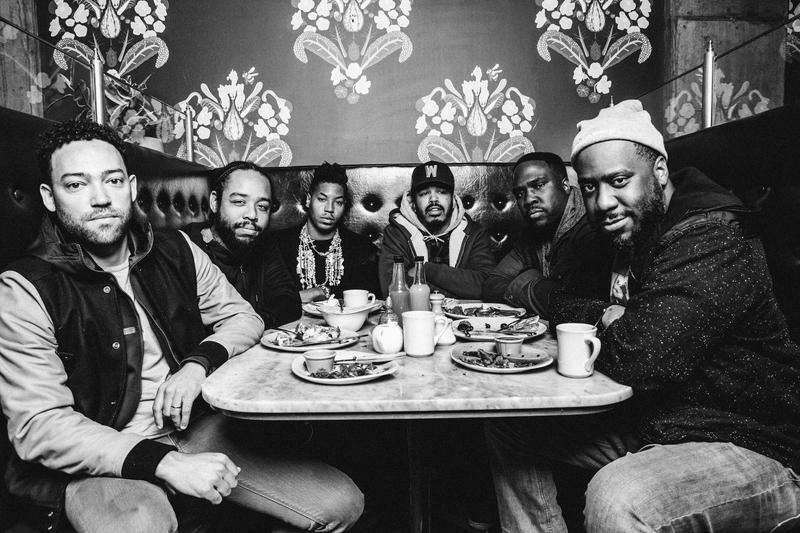 Younge, a multi-instrumentalist from Los Angels, aspires toward a similar feeling on his new album, The Midnight Hour, with Ali Shaheed Muhammad from A Tribe Called Quest. 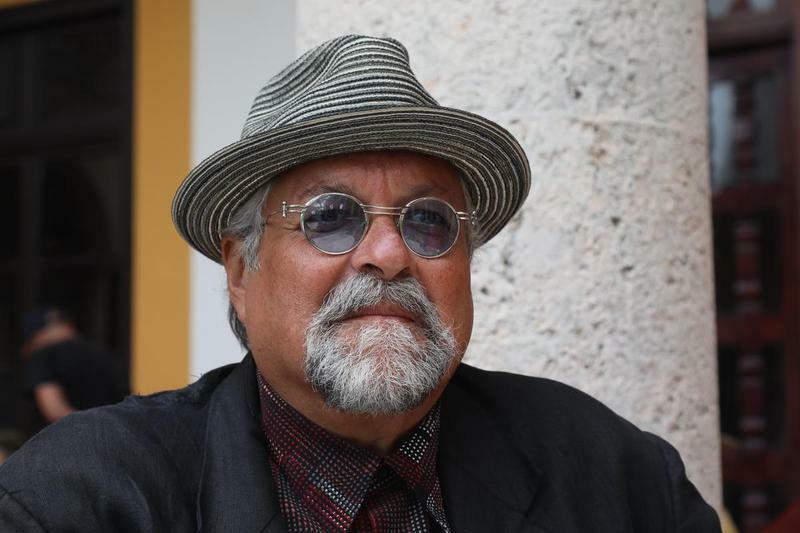 Joe Lovano pays homage to Ben Webster and Emma Frank writes songs of Melancholy. Keyon Harrold’s beautiful trumpet tone has been heard on many of our era’ s defining popular music, from Jay-Z to Maxwell to Mac Miller. 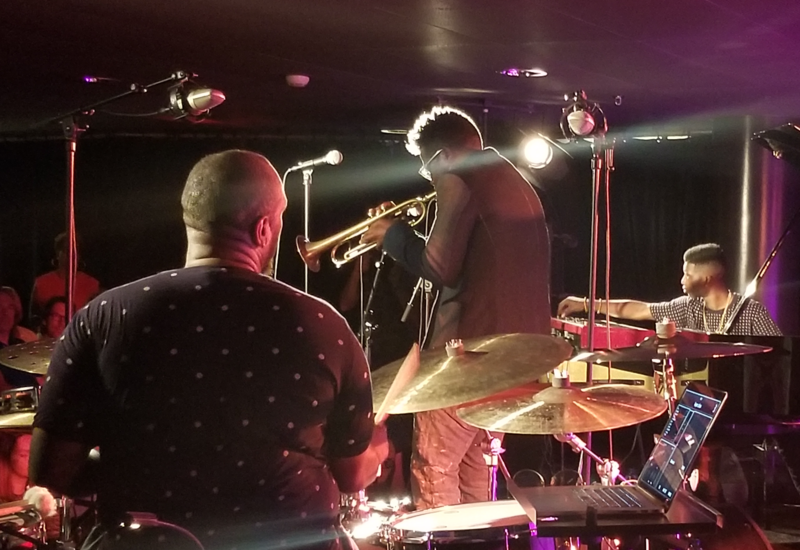 Keyon Harrold premieres new music from the North Sea Jazz Festival. 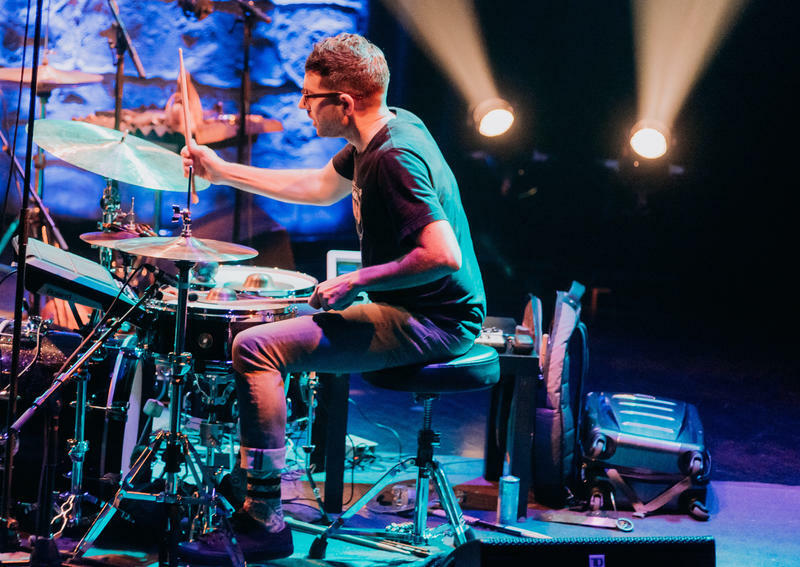 For more than a decade, Nate Wood has expressed his multifarious instrumentalism in prog-jazz outfits like Kneebody, the Wayne Krantz Trio, and the Donny McCaslin Band. 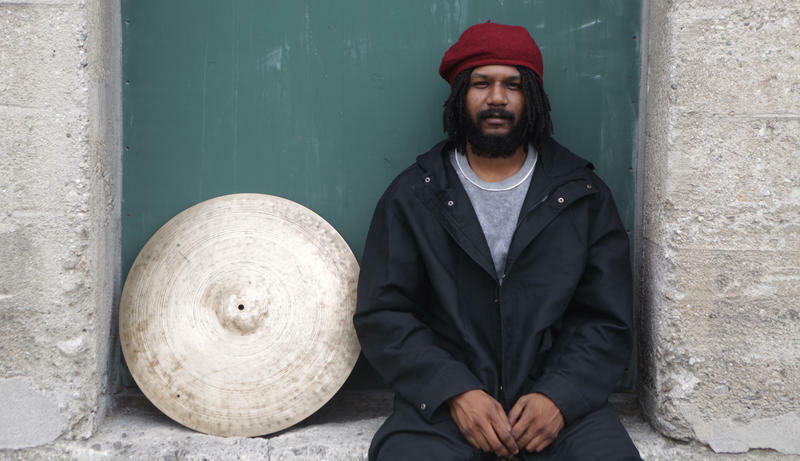 But his solo project, fOUR, which has a residency over the next few weeks at Nublu, takes the concept to impossible extremes. Nate Wood presents his one-man band in our WBGO Performance Studio. BIGYUKI, born Masayuki Hirano in Japan, looks up to the stars. His modern synth-jazz suggests a cosmic aesthetic. 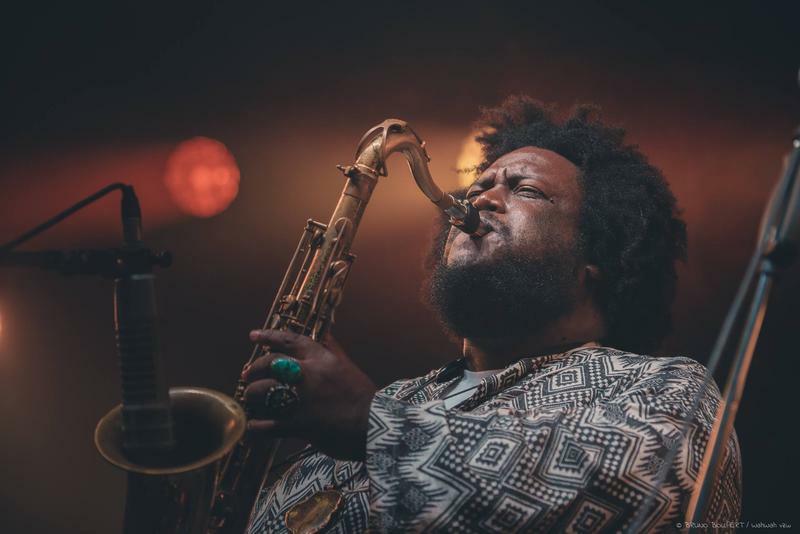 And he has aligned himself with other luminous artists, from Meshell Ndegeocello to A Tribe Called Quest. 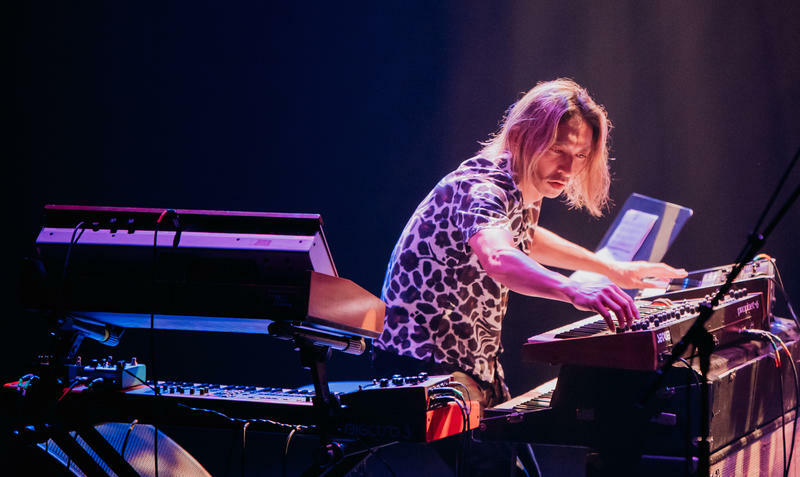 Hirano says he tries to make his music “as accessible as possible,” with the intention of attaining a measure of stardom for himself. BIGYUKI joins forces with Mark Guiliana at the Montreal International Jazz Festival. Don’t let the heavy African grooves fool you — Photay is pale in complexion. 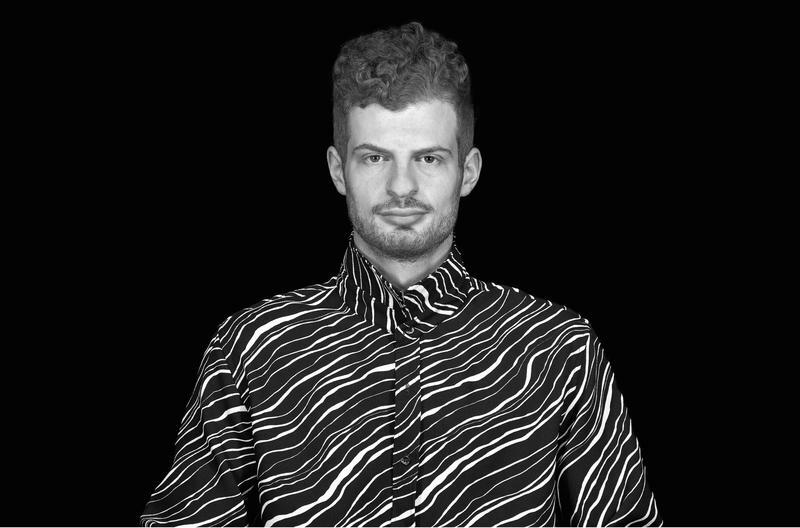 He’s also a forward-thinking electronic artist raised in upstate New York, where he’s also known by his given name, Evan Shornstein. Photay means “white” in Susu, one of the native languages spoken in Guinea. On a trip to West Africa, the artist fell in love with the balafon, a marimba-like instrument featured on his 2017 album Onism. Photay, aka Evan Shornstein, with his band in our WBGO performance studio. Dave Holland keeps it moving. After being active in music for well over half a century, the English bass legend is arguably busier and more open-minded than ever — collaborating with musical masters from India and Tunisia as well as the United States. 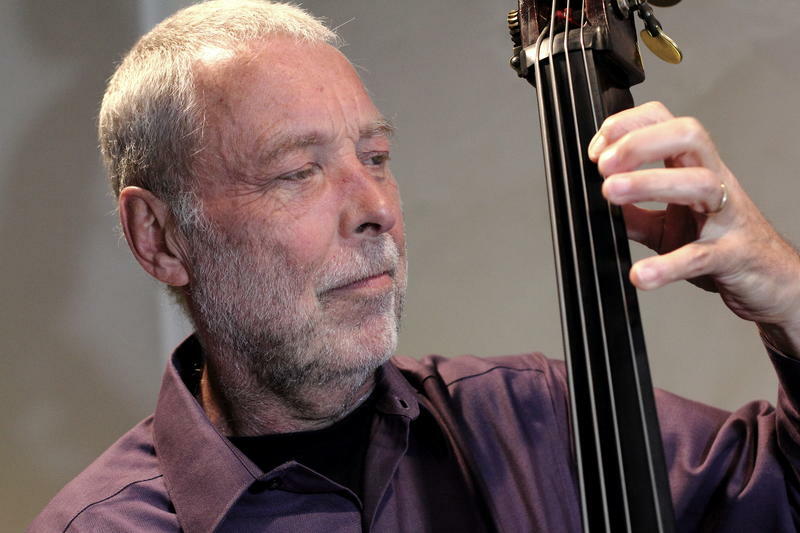 Dave Holland surveys his most recent musical activity from St Lucia. 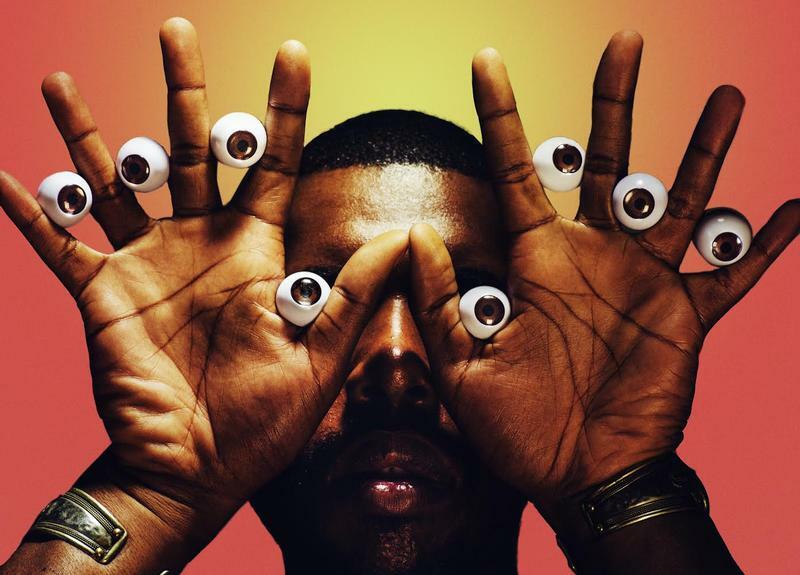 Robert Glasper has an idea about what jazz should sound like today. What initially began as an experimental meeting of musical minds at SXSW has now turned into R+R=NOW — a superband with a mission to reflect our present time. The group will release its debut, Collagically Speaking, tomorrow on Blue Note Records. 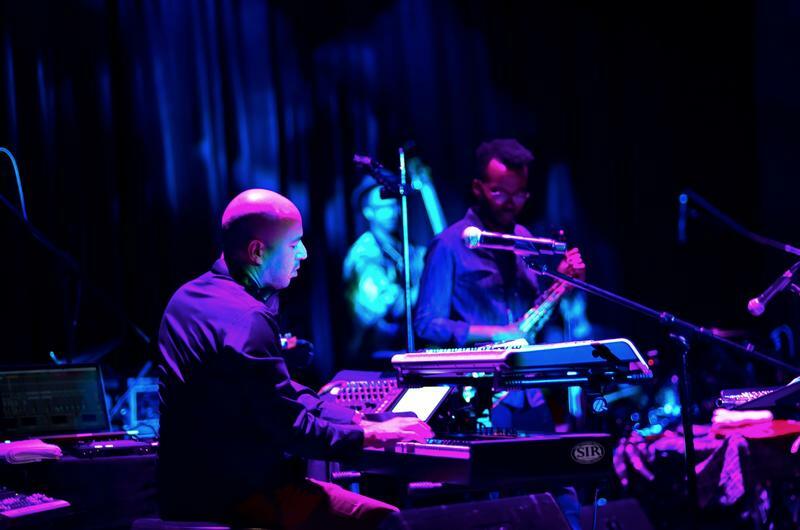 Taylor McFerrin, Robert Glasper, and Justin Tyson speak about R+R=Now from St. Lucia. Welcome to the island of St. Lucia, where we soak in deeply African rhythms that morphed into brilliant modern Creole creations in recent years. The Checkout explores five Caribbean jazz songs you should know curated by Yves Renard, the Artistic Director of the Soleil St. Lucia Summer Festival. Listen to a journey of Afro-Caribbean sounds with Artistic Director Yves Renard. 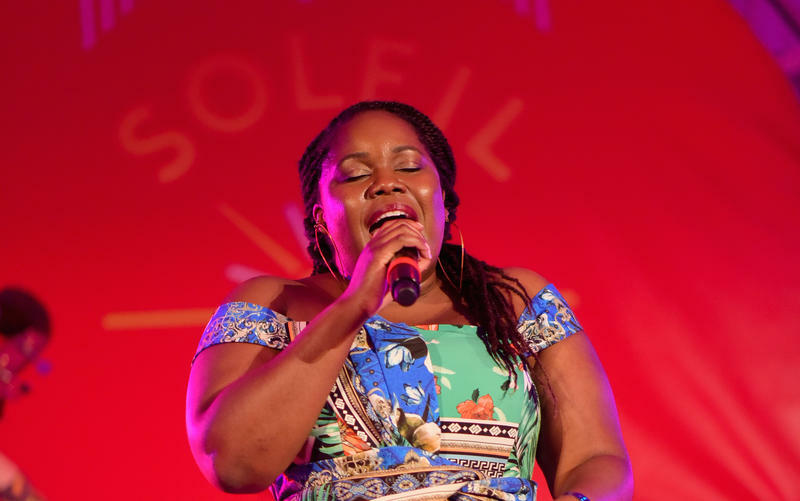 Zara McFarlane may be from England, but she's made it her mission to understand her Afro-Caribbean heritage by investigating the folkloric music of Jamaica, one of England's former colonies, and also the home of her parents. 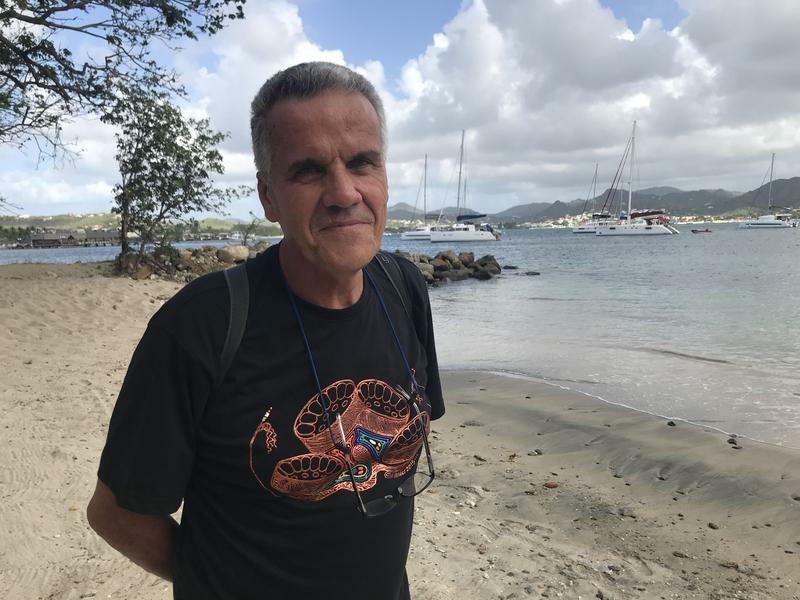 The Checkout caught up with McFarlane at the Soleil Summer Festival, in St. Lucia. 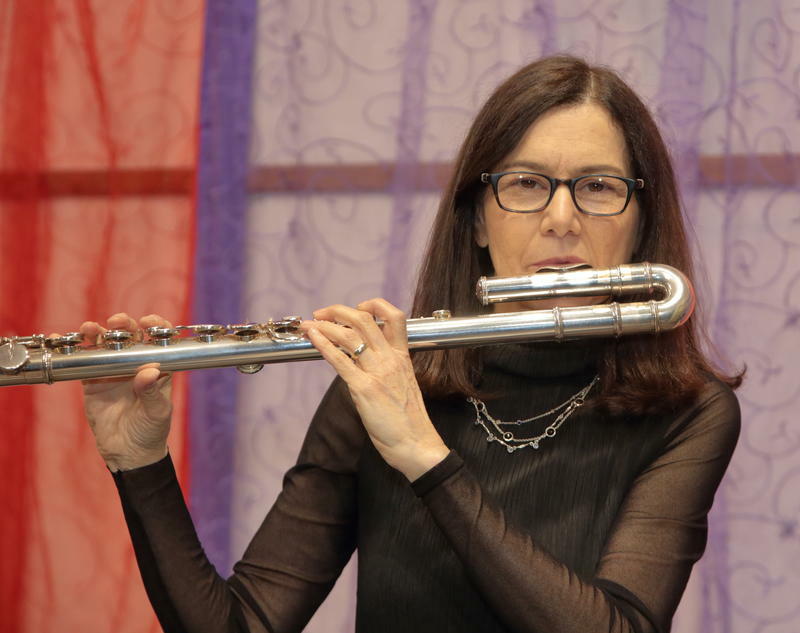 At a time when building bridges is more important than ever, flutist Jamie Baum is making musical connections between different cultures too often at odds with each other. Her new album, Bridges, finds the common ground between music she loves from the West with the music she’s discovered from the Middle East and South Asia. Flutist and composer Jamie Baum celebrates her new album, 'Bridges,' with her septet in our studio. Henry Threadgill, the Pulitzer Prize-winning composer, bandleader, saxophonist and flutist, has not exactly settled into the calm of late-career eminence. At 74, he’s nearly as productive as he has ever been — and every ounce the visionary, judging by two albums out today on Pi Recordings. 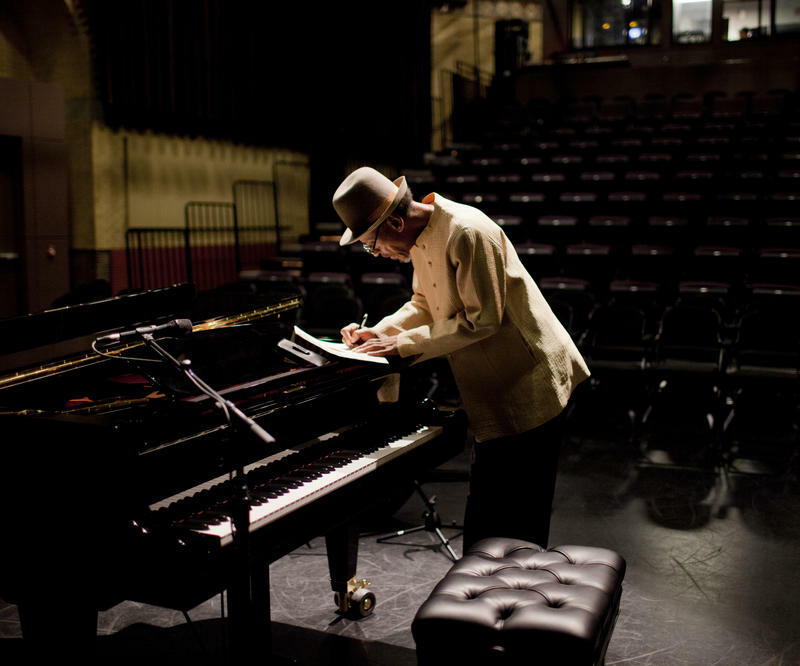 Henry Threadgill reflects on his incredible life in music and shares two new recordings. Not many jazz musicians possess a scope as wide as Dave Burrell’s. 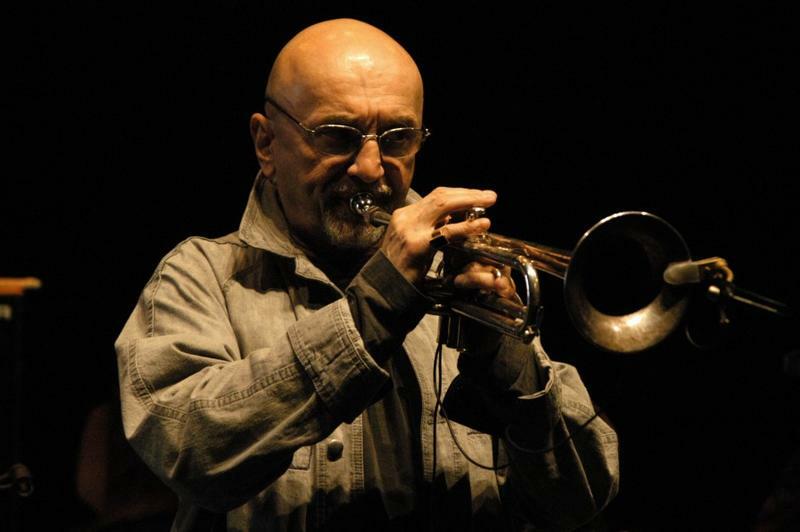 A pianist who first emerged during the late 1960s, in wild-and-woolly ensembles led by saxophonists Pharoah Sanders and Archie Shepp, he also has a firm grasp on the stride language of James P. Johnson and Fats Waller. 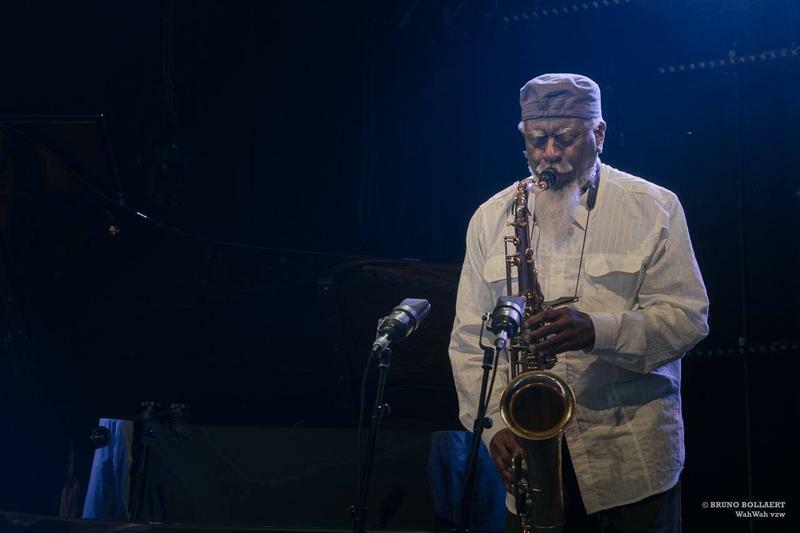 His body of work as a composer includes operatic and chamber works — but he remains a fearless paragon of free improvisation, with peers like bassist William Parker and saxophonist David Murray. Before his lifetime achievement honor at the Vision Festival, pianist and composer Dave Burrell joins us on The Checkout. Taylor Haskins admits he might be kind of cyborg. The trumpet player contracted a cyber-bug of sorts when he first discovered the music of Herbie Hancock. 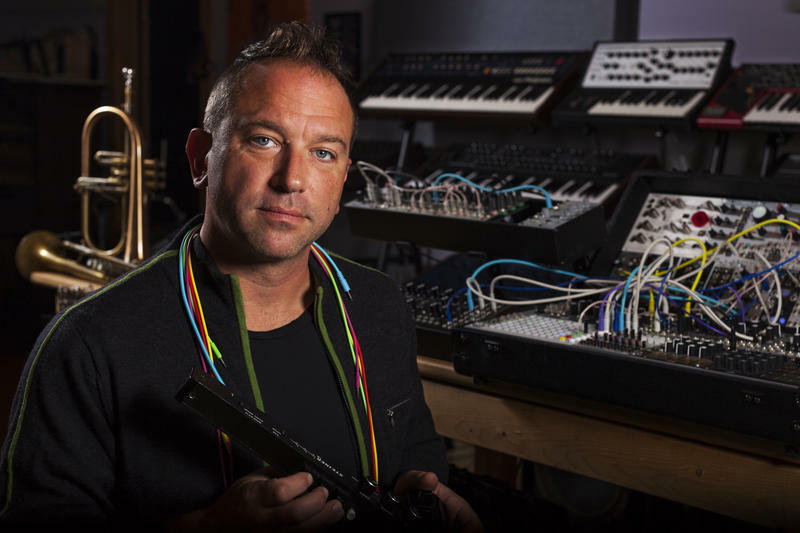 The dancing robots in the music video for "Rockit" haunted him for decades, until Haskins finally decided to put down his brass and plug in a rare wind instrument known as the EVI (Electronic Valve Instrument). Taylor Haskins & Green Empire share their latest recording The Point on another edition of My Music. The guitarist Grant Green may have left us nearly 40 years ago, but his influence is still being felt today — and not only in jazz circles. 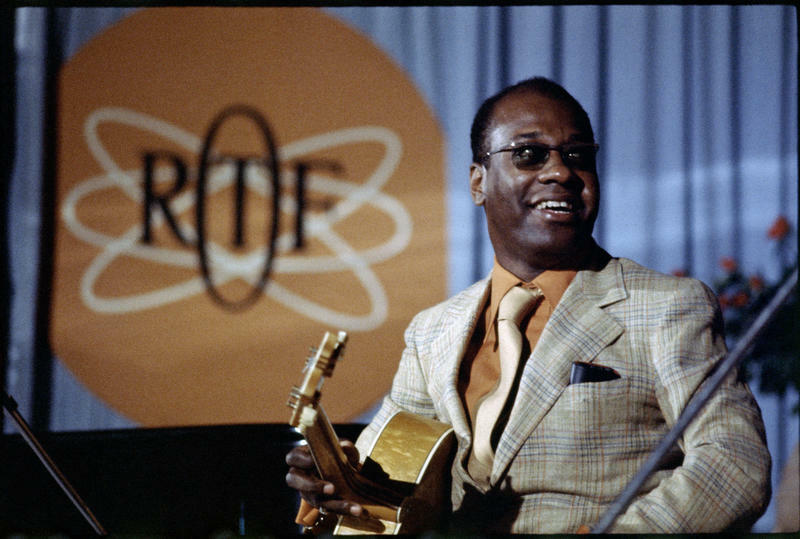 On this Record Store Day episode of The Checkout, we talk to Zev Feldman of Resonance Records about the new archival releases Grant Green: Funk In France from Paris to Antibes (1969 - 1970) and Grant Green: Slick! Live at Oil Can Harry’s. Listen to Grant Green's last recordings, newly discovered music from France in the late 1960s. We know New Orleans is a top destination for those seeking to understand the roots of jazz. But there’s another American city you should consider for a pilgrimage, to pay homage not only to jazz, but also the blues. That’s Clarksdale, Mississippi. 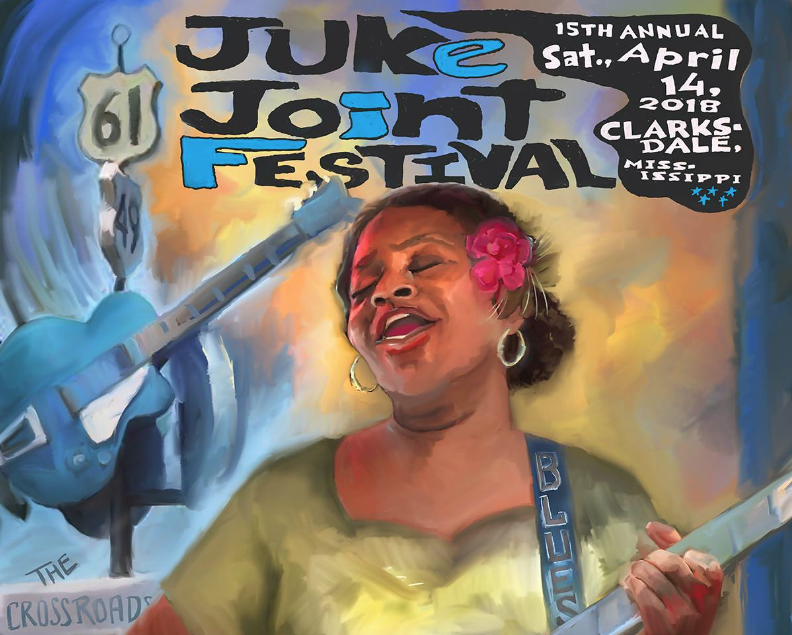 The Juke Joint Blues Festival in Clarksdale, Mississippi explained by its founder Roger Stolle.